A fun day for the ladies! Enjoy unique shopping and service items in The Barn at Still Water Hollow, alongside your favorite ladies. 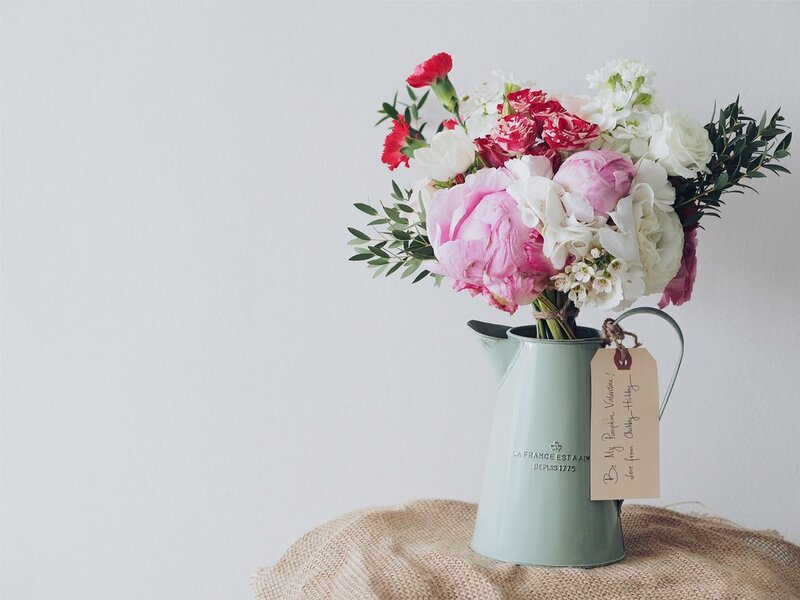 If you are a Bride, peruse local wedding vendors in our Country Village to get great ideas and tips on planning the perfect day. 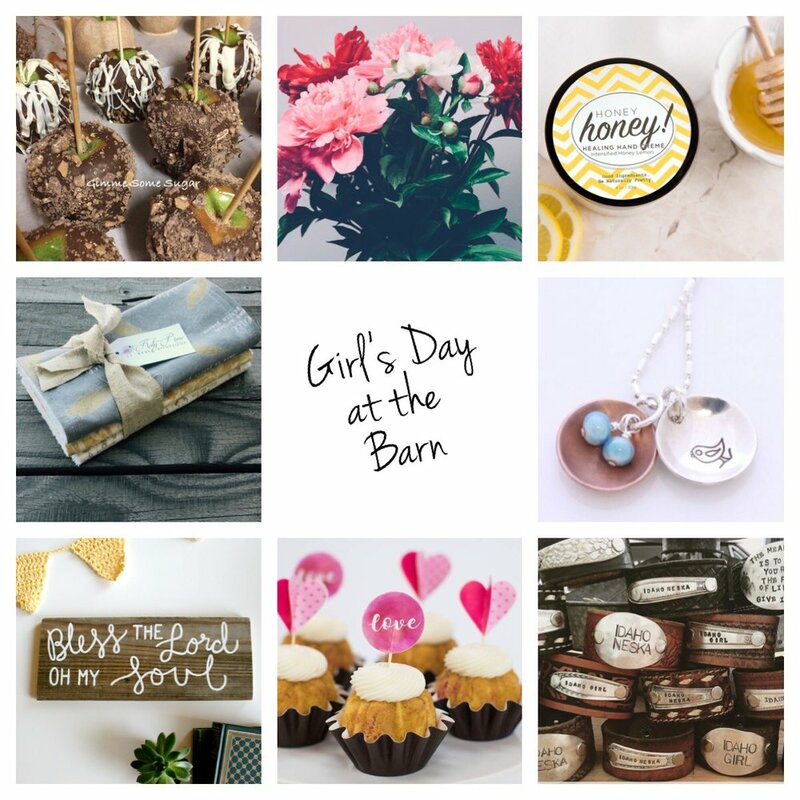 Thank you for applying for Girl's Day at the Barn! Vendors will be assessed by our committee and chosen based on the experience we hope to provide for those attending this event. If chosen, you will receive an email with further details to secure your spot.